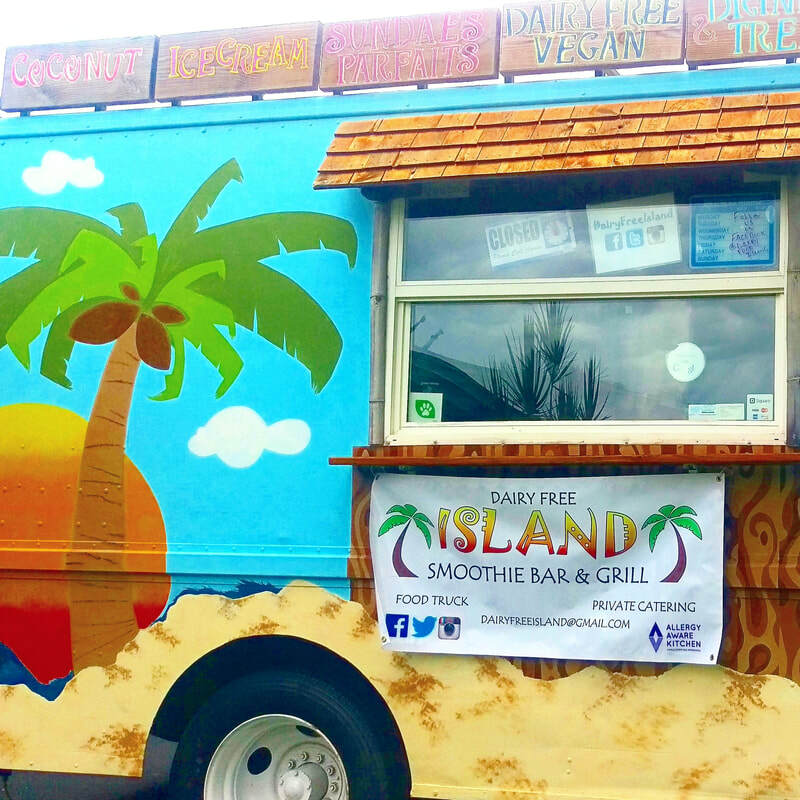 Dairy Free Island Smoothie Bar & More is an allergen-friendly mobile food venue providing healthy, affordable, high quality, Smoothies, Organic Drinks and Dairy Free Dessert Alternatives. Our products are also pet friendly! 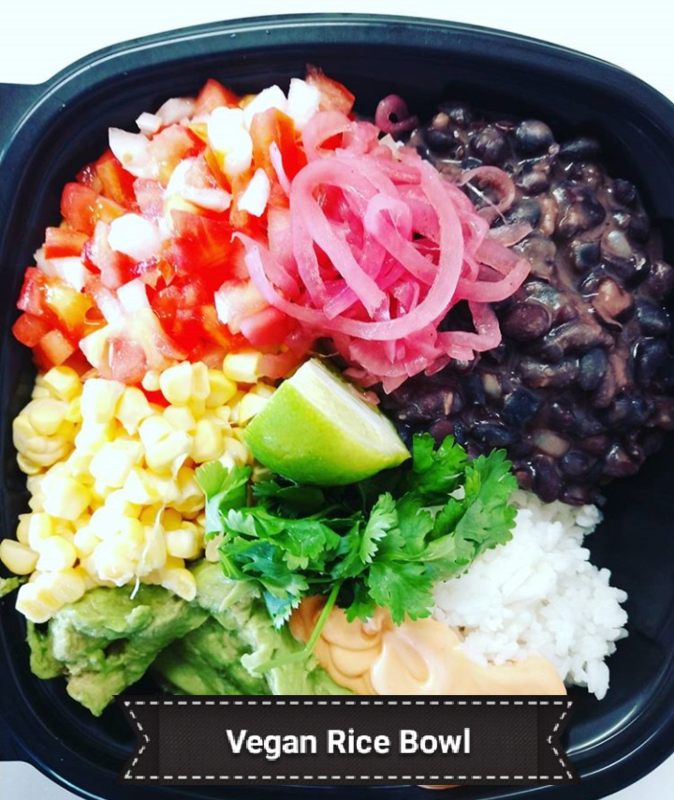 Select Days Only...Try one of our many Vegan Lunch Features; Fresh Salad, Thai Chili Hummus Taco or It's All Good Rice Bowl...Follow us on Facebook & Instagram as we're always adding something new. 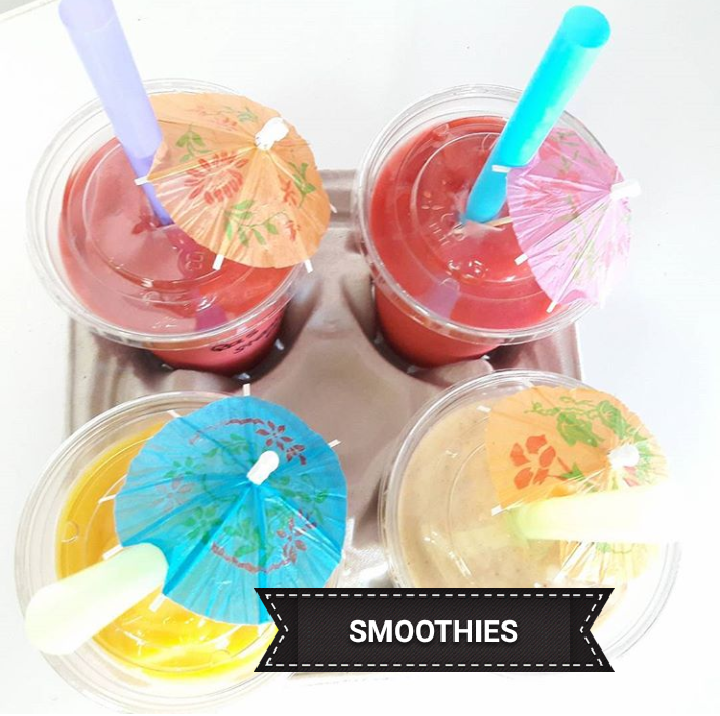 Dairy Free Island's Smoothie Bar serves %100 Natural Fruit Smoothies with the choice of adding pure juices or dairy-free milks. Our Pina' Colada is a delicious blend of both! Want something colder? Our freezer is always stocked with individually wrapped soy, coconut & almond milk Ice-Cream Bars! blended with Banana, Pineapple, Blueberries. 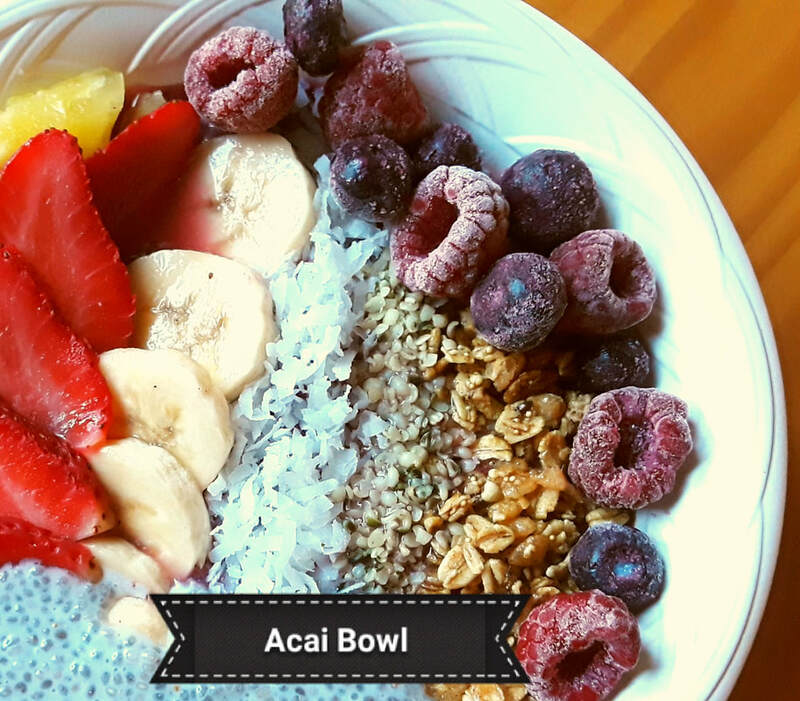 Topped with Shredded Coconut, Granola, Hulled Hemp Seed, Frozen Berries, Fresh Banana, Strawberry and Chia Pudding with an Agave Shot!! Top with or Mix in Coco Whipp for an extra creamy, fruity, healthy fat, #guiltfree Treat! This is an All Natural Slurpy-Like Drink with Seeds and a PUNCH! 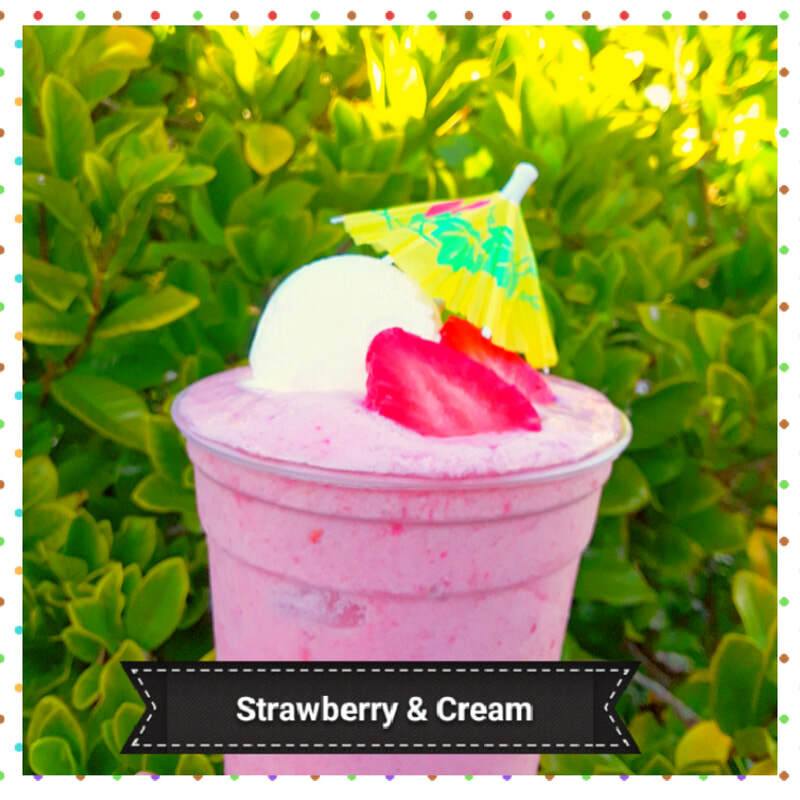 Dairy Free Island, an LLC located in sunny Fort Myers Florida. The business has a full time owner and full time operator that are available Monday - Sunday. 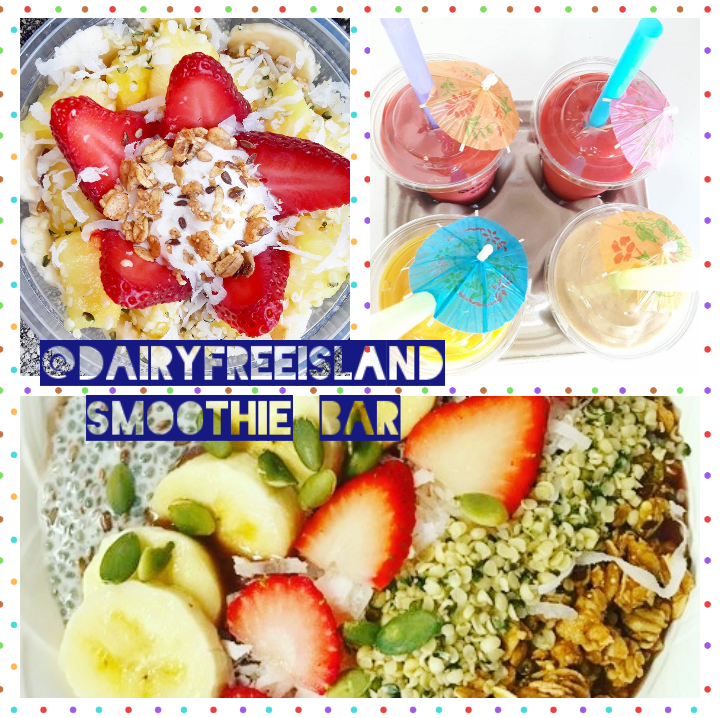 As founder and co-founder of Dairy Free Island, our experience in the food industry as trainers, managers, and service staff for over 14 years, has prompted us to provide a product and service that all can enjoy. 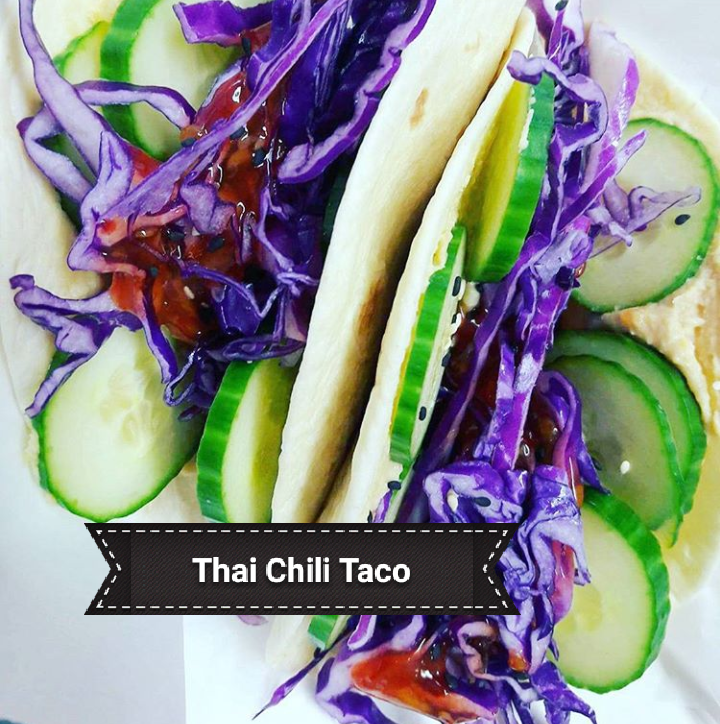 We have both had to watch customers discerningly turn away from food establishments due to health, dietary or food limitations. 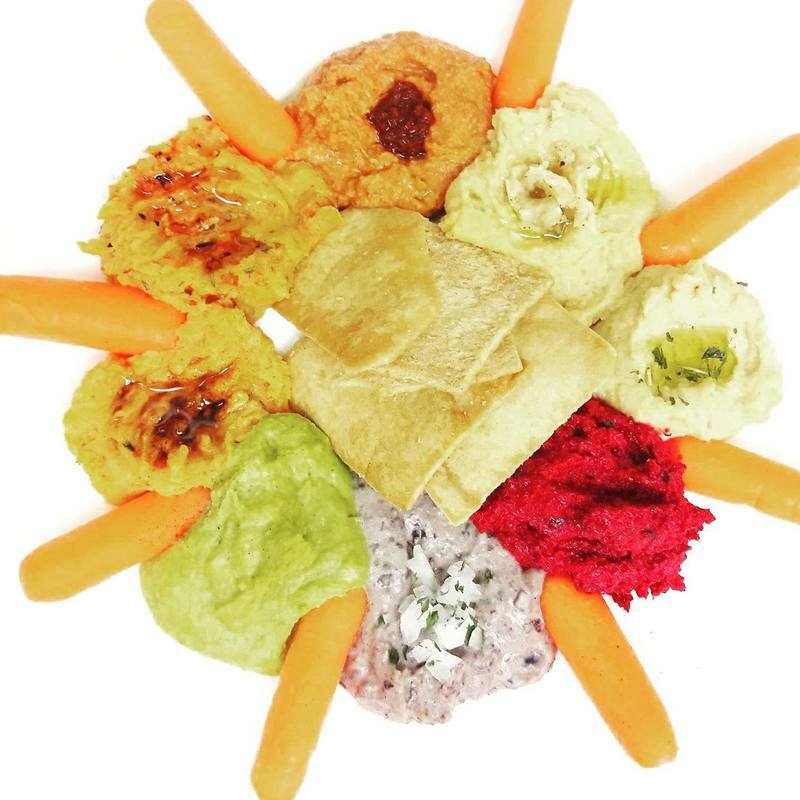 We hope that by providing dairy-free, organic, vegan and kosher products, those with limitations will find a safe haven at Dairy Free Island.